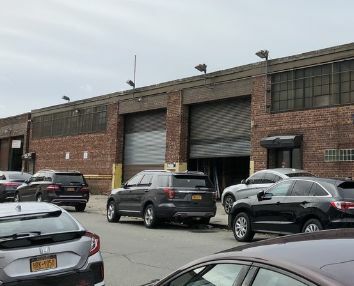 This fireproof 1-story building is located in Long Island City. The M3-2 zoned 30,000 sf space provides 20.00' ceilings. 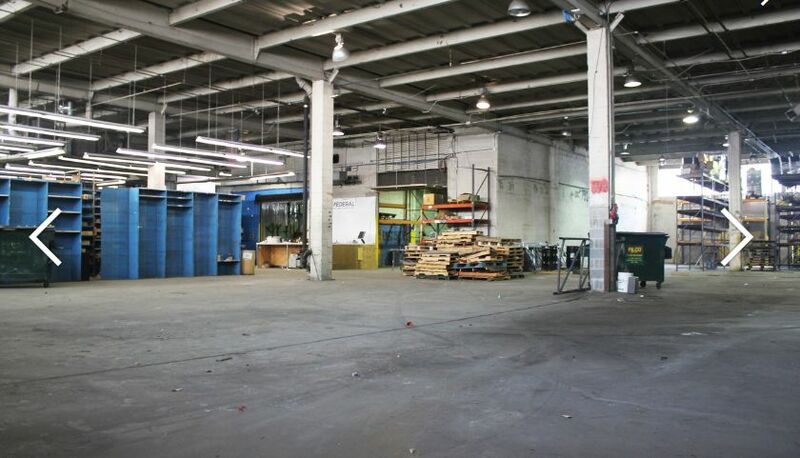 The space can be accessed via 2 drive-in doors and 1 interior loading dock & 4 taildecks. 4,000 sf of offices.